Why Should You Work with an Expert Motorized Shades Installer? 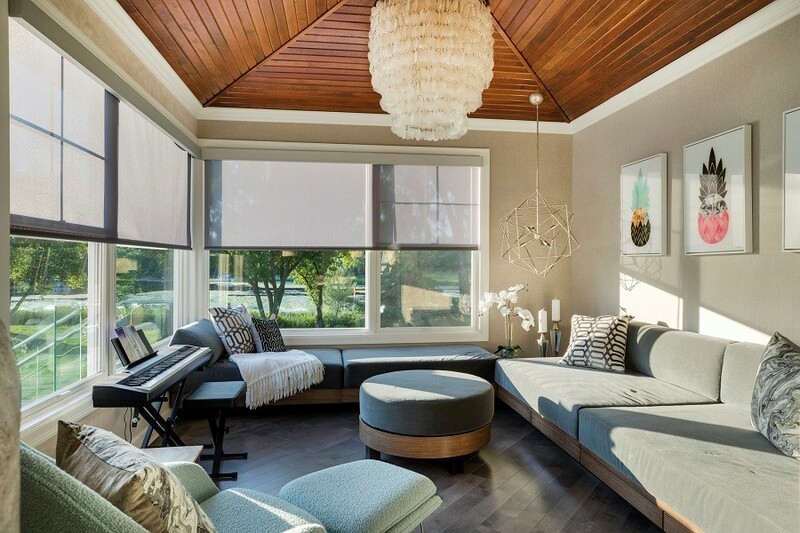 If you’ve ever considered a motorized shade installation for your Woodbury, MN, home, we’re glad you found this blog. Lelch Audio Video works with both Lutron and QMotion motorized shades offerings, so we know how to install them and how well they fit a variety of homes. reading for a few key benefits to letting a professional installer help you build shades enjoy for years to come. Interior Designers: Should You Feature Motorized Shades in Your Projects? If you’re an interior designer, how do you typically approach adding window treatments to your projects? It’s a basic question but an important one. If you are adding manual blinds, you aren’t reaching your projects’ full potential. 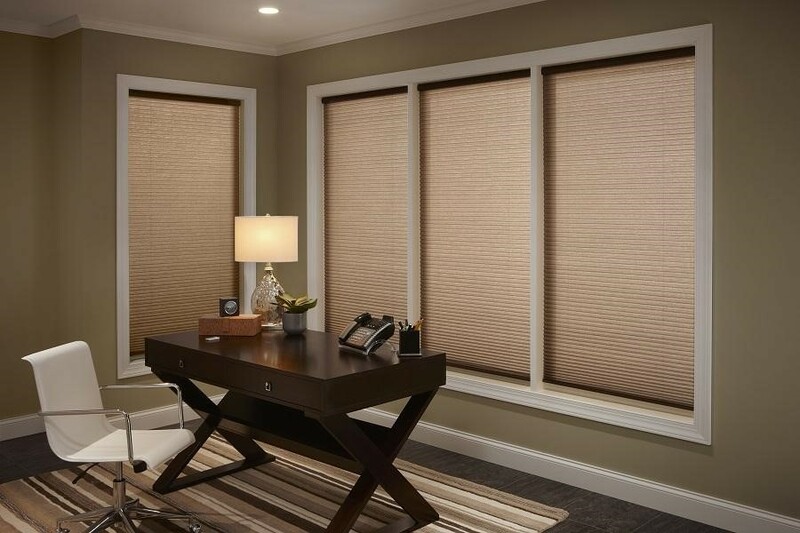 In this post, we explore how working with a technology professional to feature motorized shades can enhance your interior design projects in the Woodbury, Minnesota area. Interested in finding out more? We explain below.